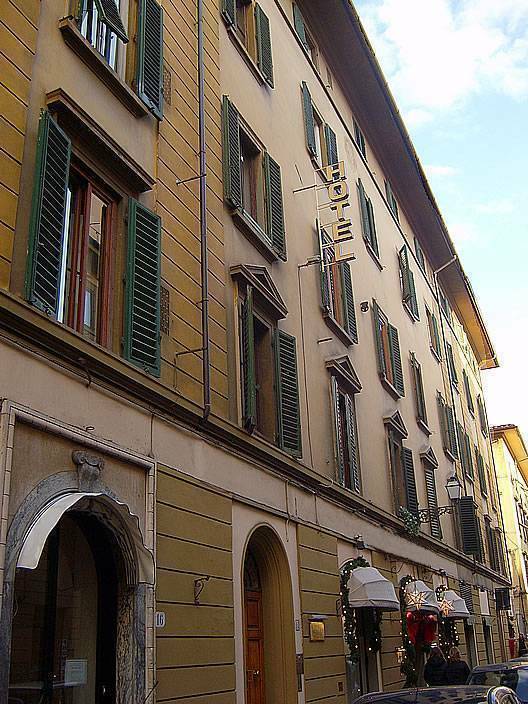 We are just 5 minutes walking from Santa Maria Novella railway station and few steps from the Capelle Medicee , the market of San Lorenzo, Accademy of Fine Arts, where the David of Michelangelo is and the most important monuments and museums such as the Duomo, Uffizi gallery, Piazza della Signoria, Ponte Vecchio and "Fortezza da Basso". 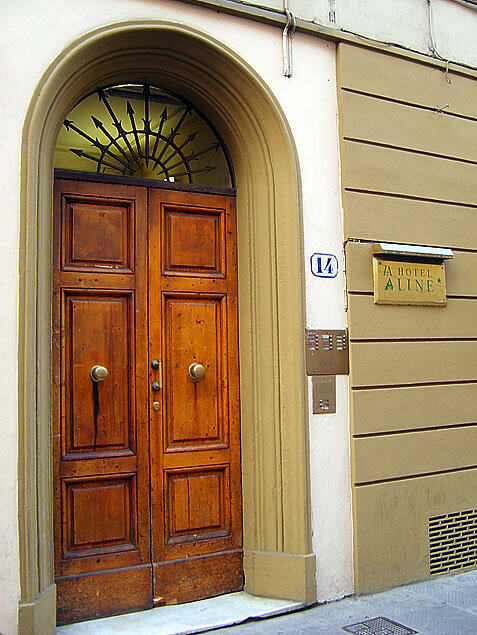 The Hotel Aline is on 4th floor (lift), although it is in the centre of Florence is a quite hotel and the rooms on back are facing inside gardens. All 7 rooms are very comfortable, spacious and bright some of them have a balcony and can accommodate one to three persons. 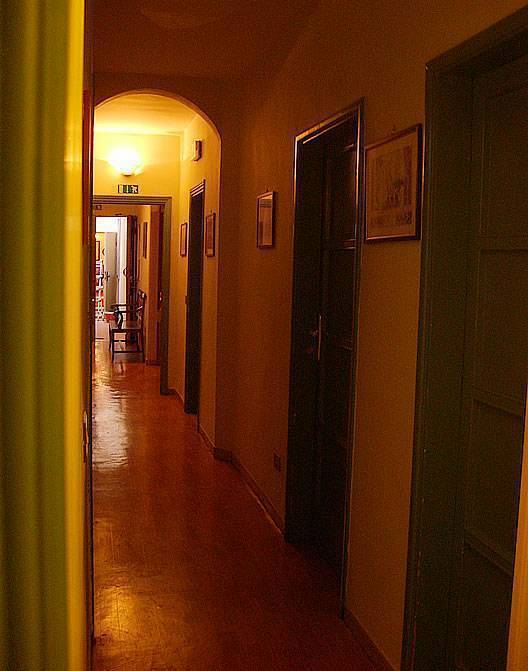 CHECK-IN TO "TOURIST HOUSE LIBERTY" VIA VENTISETTE APRILE, 9 BLACK - 1ST FLOOR -FROM 8 AM TO 8 PM . Many rooms are equipped with private shower and wash hand basin. Two comfortable restrooms are located just outside the guestrooms. 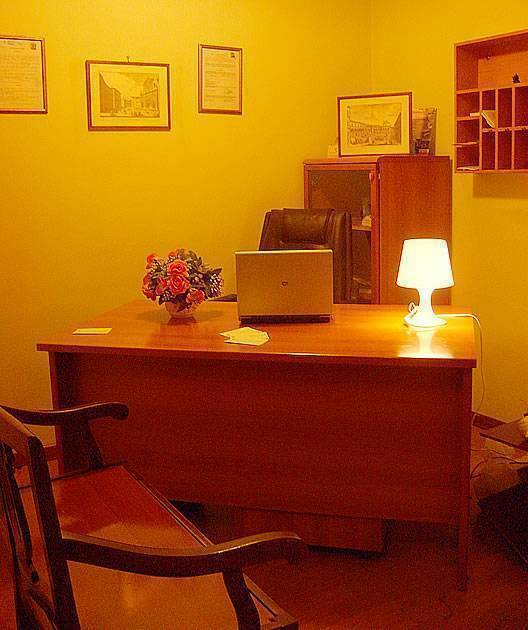 On your arrival you will be welcomed heartily from Massimiliano e Simone and you will be given the keys of your room and that of the building. Double room with private shower, shared bath, private terrace facing gardens. 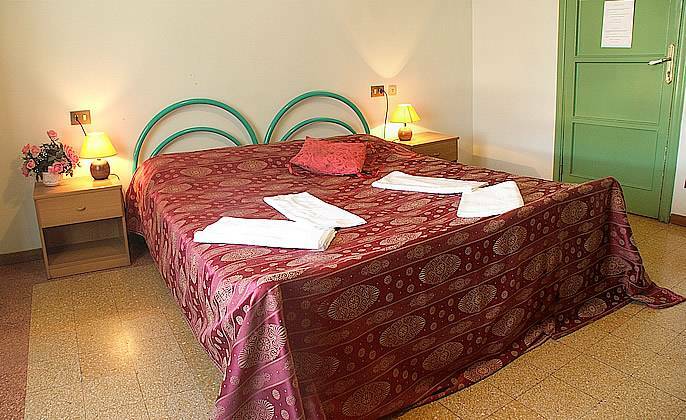 Triple room with private shower, shared bath, very spacius and confortable room. Just 5 minutes walk from the railway station. Getting off the train station, take the left exit of the station. Reach the Mc Donald's fast food in front of you and turn left in Via Nazionale. After 300 m you will reach a square (Piazza Indipendenza) turn right in Via Ventisette Aprile: we are at # 14 on the left side of the road.